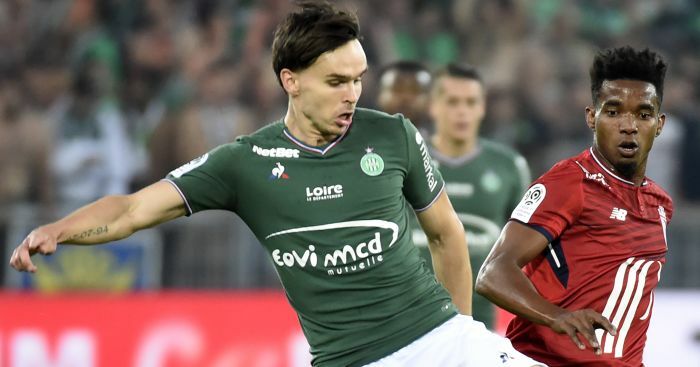 St Etienne have rejected Fulham’s loan proposal for Norway international Ole Selnaes – but have told them they will consider a permanent deal. 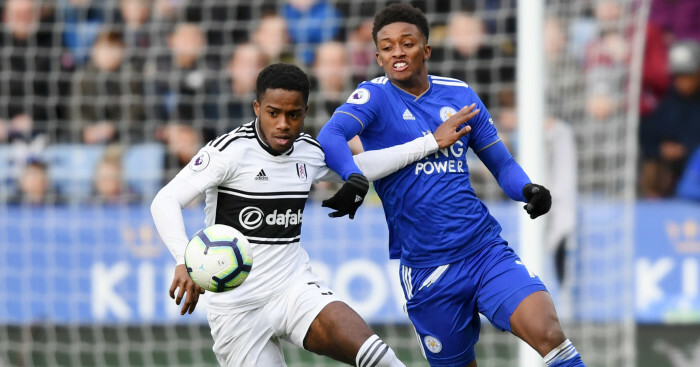 The highly-rated defensive midfielder has been eyed by a number of Premier League clubs this summer, but now the big-spending Cottagers are keen on a deal. 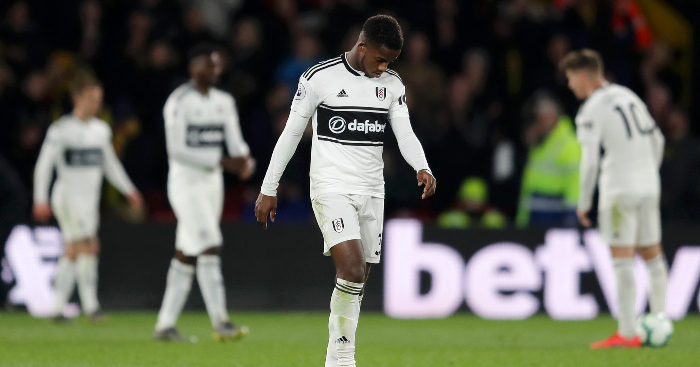 Fulham had asked if they could take Selnaes on loan with a view to a permanent deal, but the Ligue 1 side have rejected that offer. 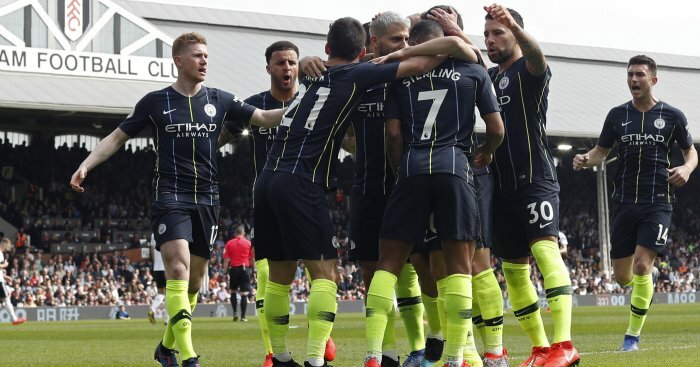 However, the Premier League new boys would consider a permanent deal for the 24-year-old. 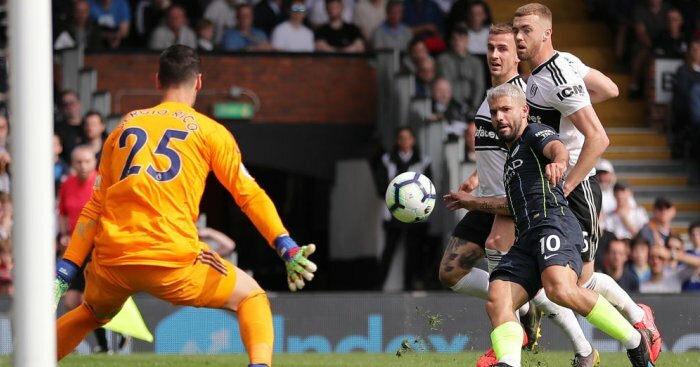 Cottagers boss Slavisa Jokanovic has already brought in Jean-Michael Seri, Fabri, Andre Schurrle, Aleksandar Mitrovic and Alfie Mawson so far this summer.